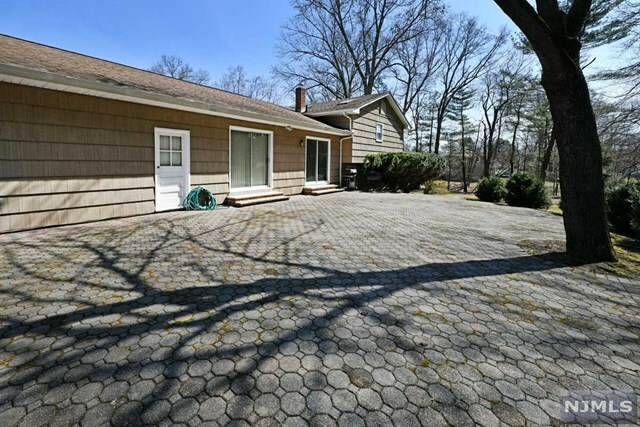 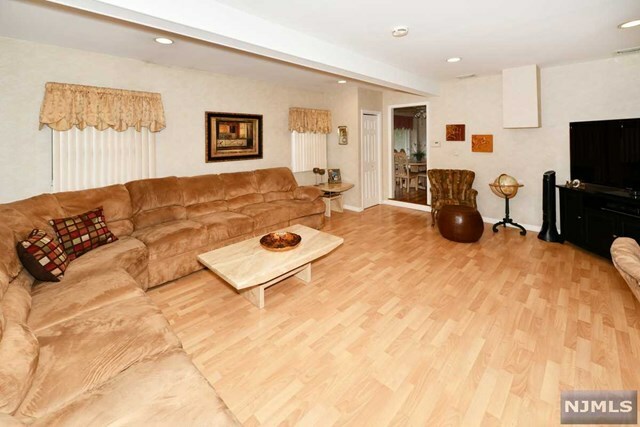 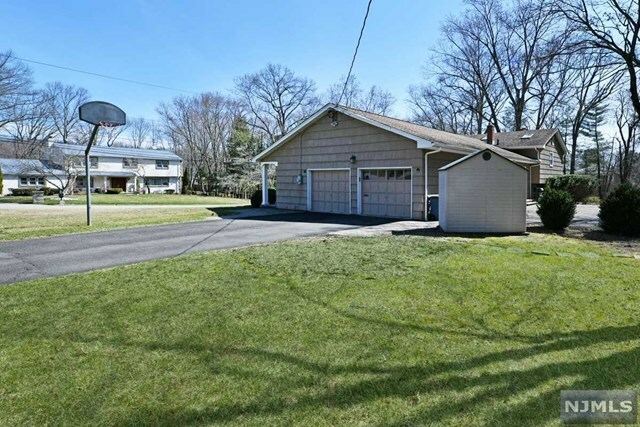 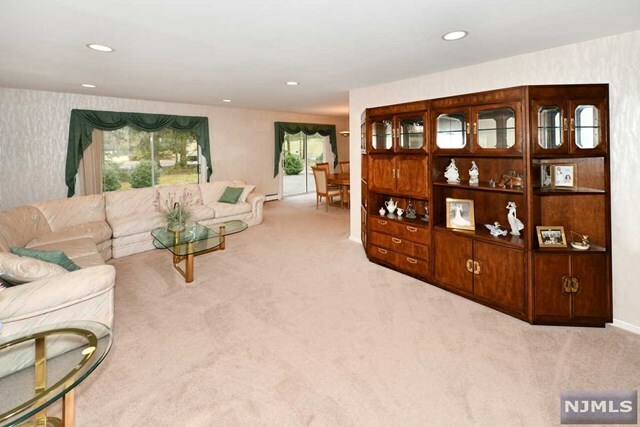 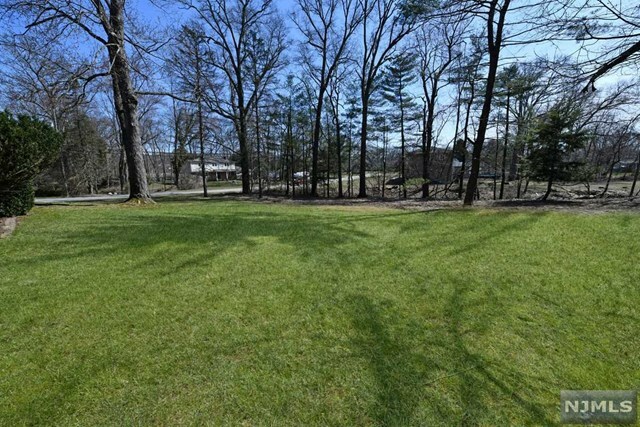 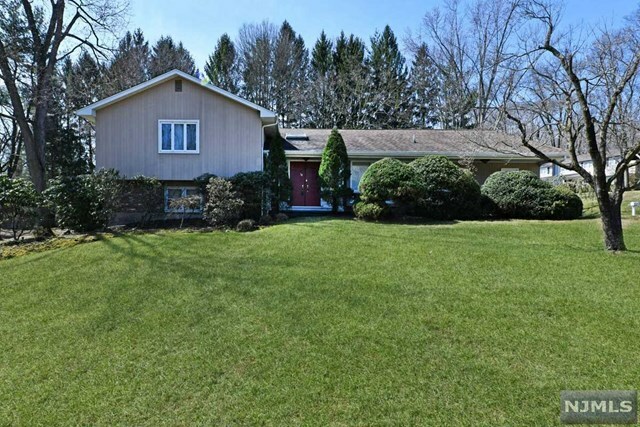 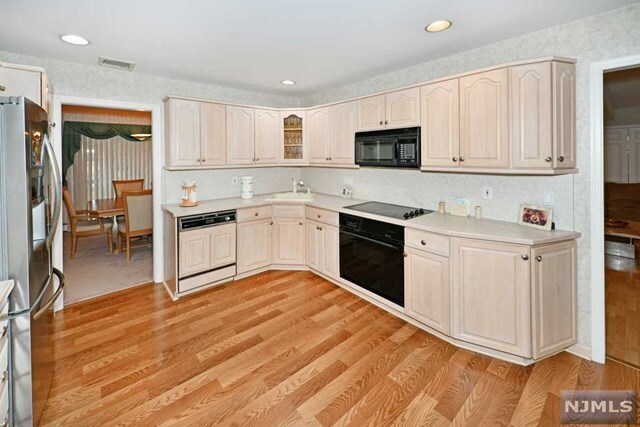 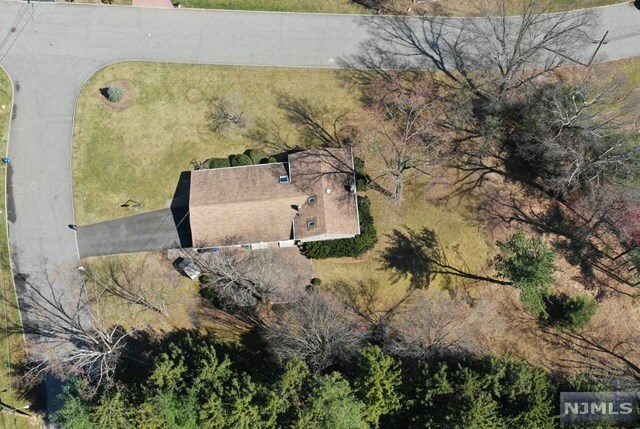 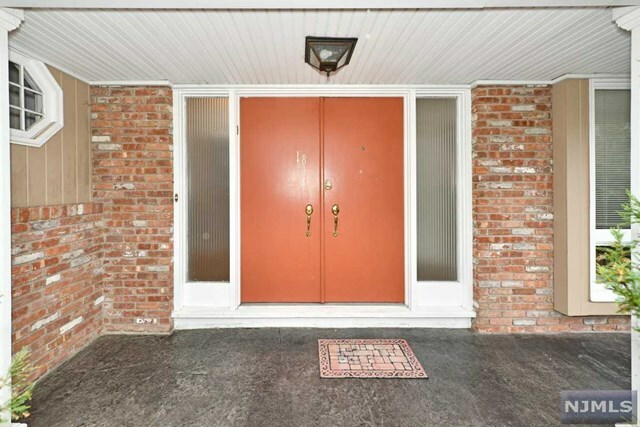 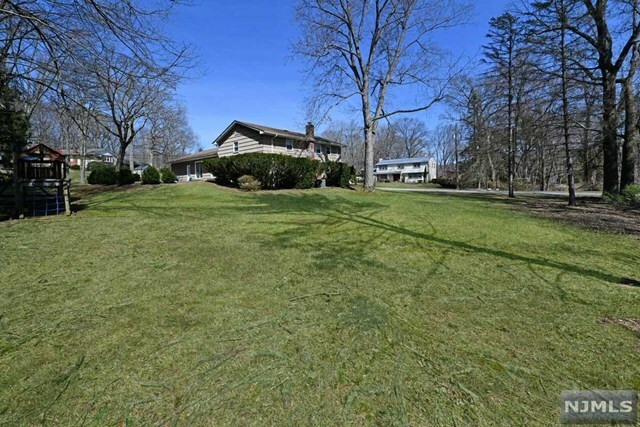 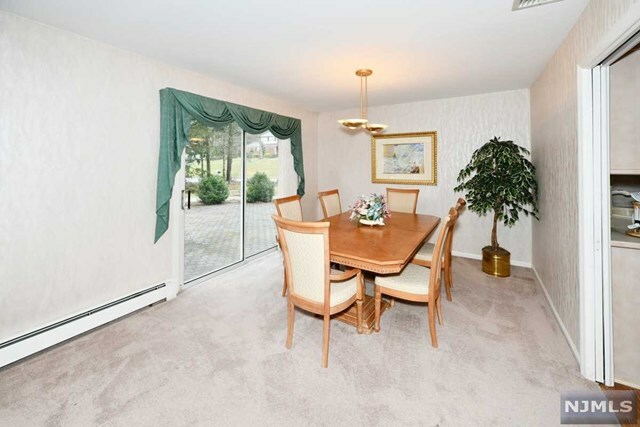 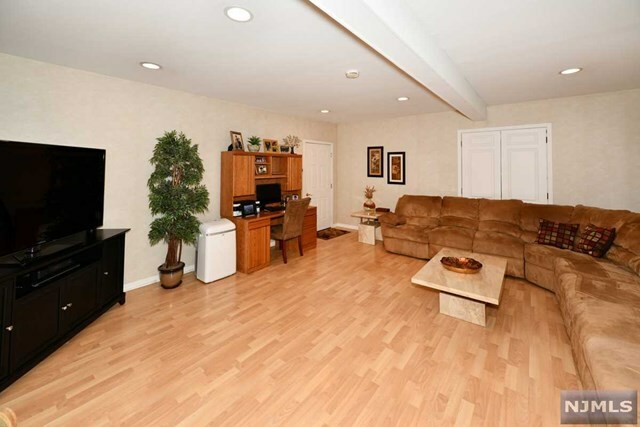 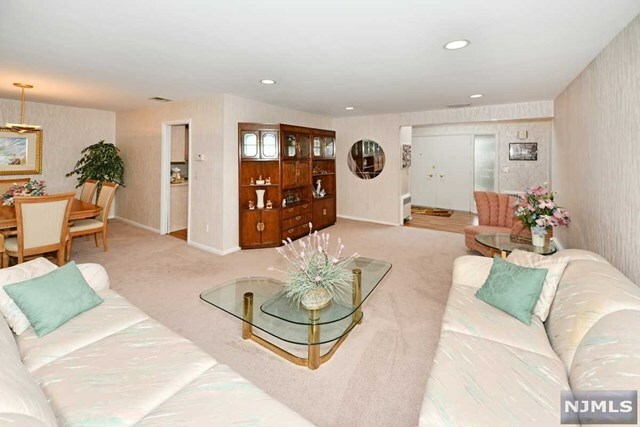 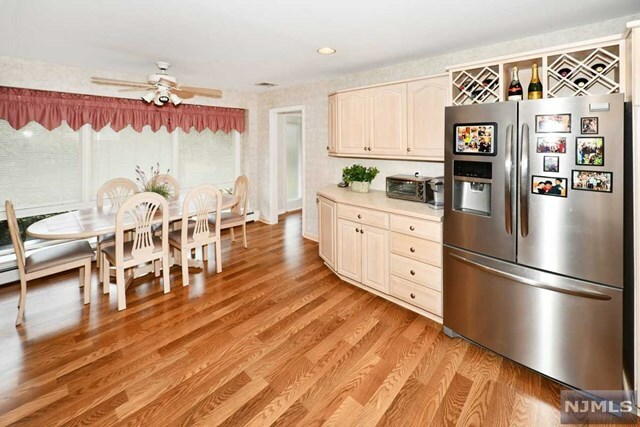 Welcome to this Gorgeous split-level home in the sought after Fardale Section of Mahwah. 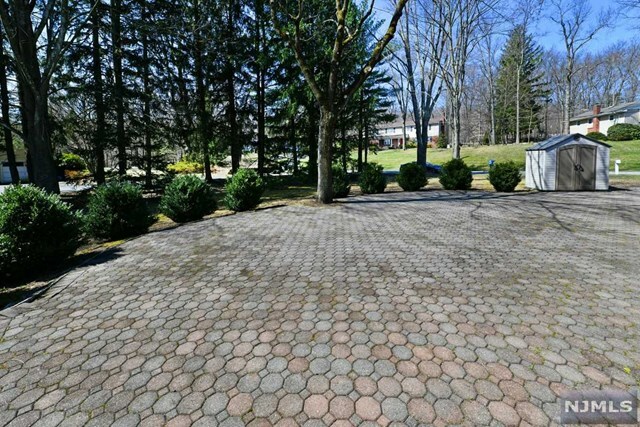 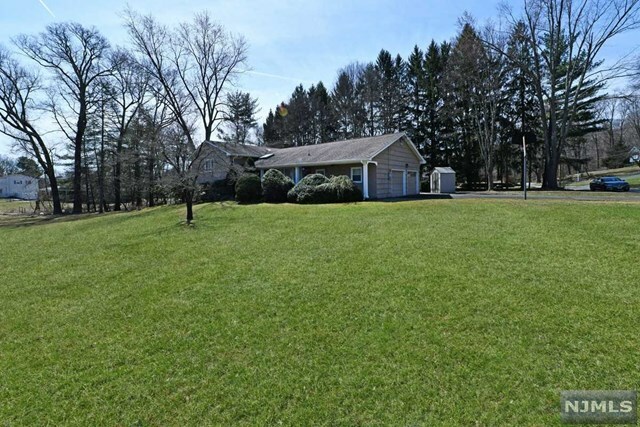 This home sits on just under an acre property. 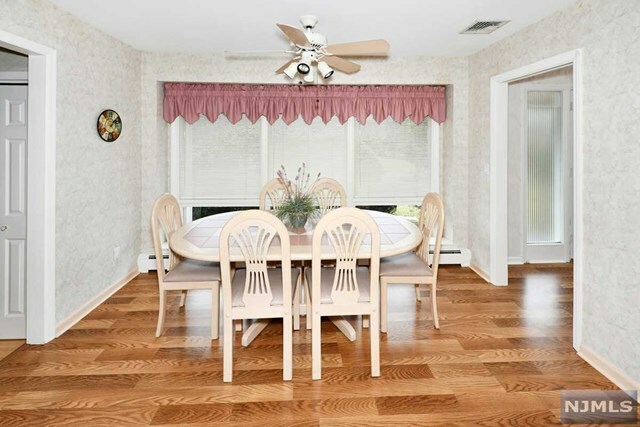 Great Location - Corner home on a cul-de-sac - quiet neighborhood - This lovely Split Ranch home offers 4 bedroom 2 1/2 bath with easy flow thru-out. 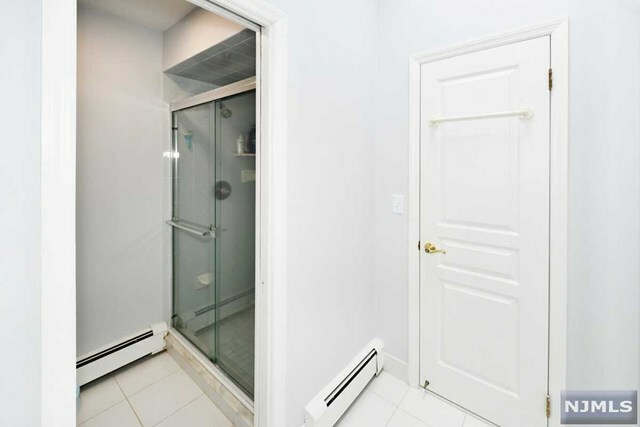 You love the privacy. 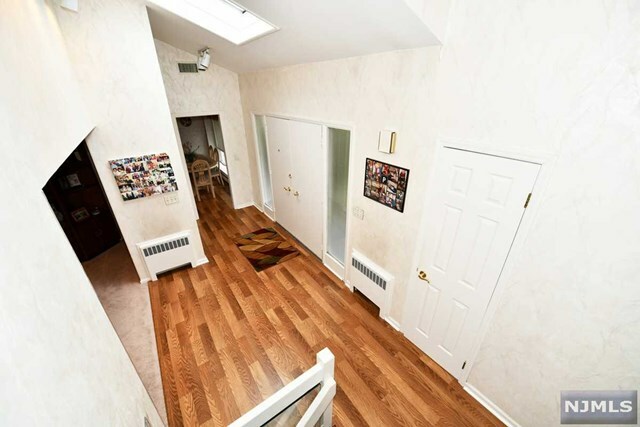 First level: Entrance foyer with sky-lite leading to the spacious living room & dining room leading to outdoor spacious rear yard, Family room off the large modern-eat kitchen. 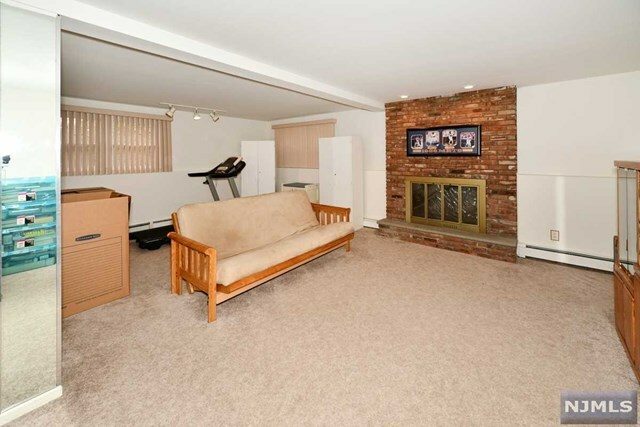 Lower level offers spacious family room with fireplace, 4th bedroom, and utility room. 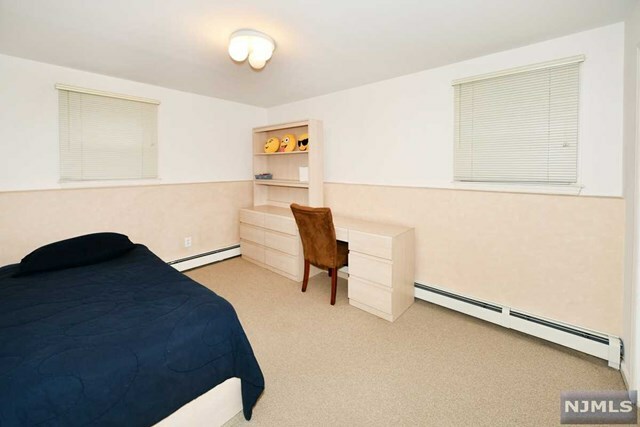 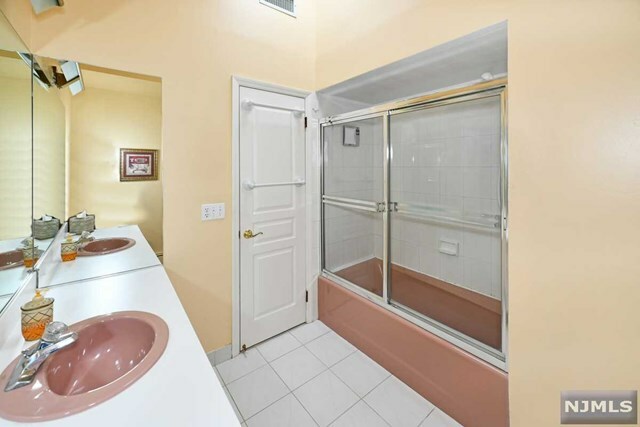 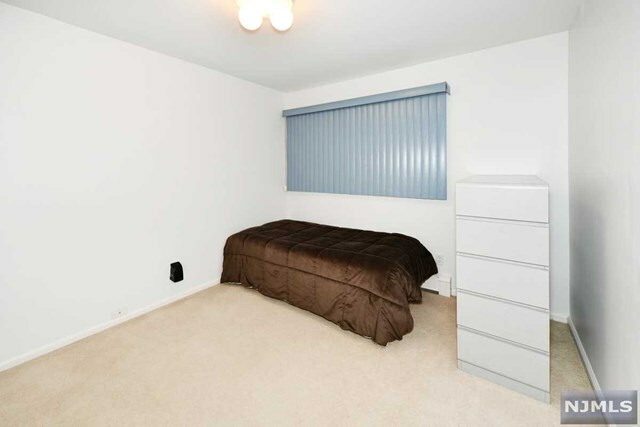 Spacious bedrooms with Sky-lites in both Master Bath and Main Bath.